It’s time for another short and sweet Nintendo Download. But there’s good reason for that, since they don’t want us distracted from a certain event which starts tomorrow (more on that later). There are still some fun games this week, running the gamut from sports games to tactics to rougelites. That’s not bad, so let’s see what’s in store this week. 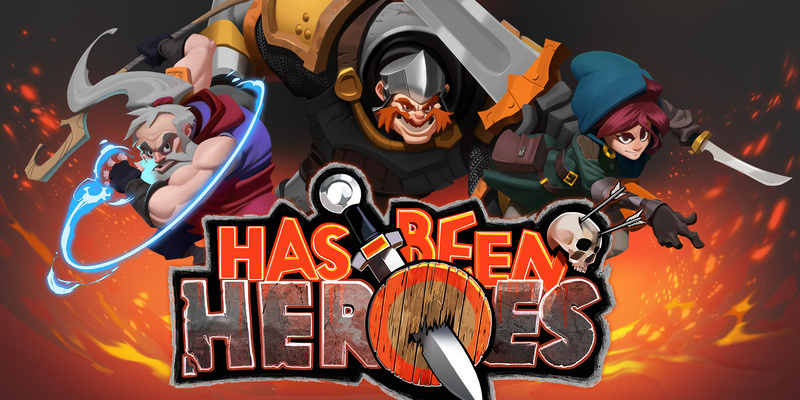 First of all, a new indie roguelite called Has Been Heroes launches on Switch. It features frantic gameplay, a band of surly old heroes, randomized enemies and a ton of unlockables. Sounds like fun, if you ask me! But if you are looking for something more casual, then you might be interested to hear that Super Mario Run zips to Android today. It is coming with a host of new features, which is sure to make fans happy. 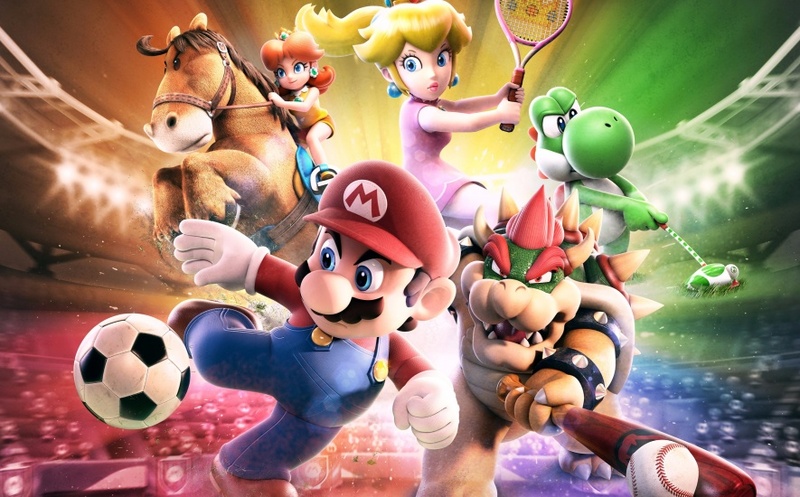 Lastly, starting tomorrow, a new Nintendo sports game launches, both digitally and physically – Mario Sports Superstars. While I’m not a huge fan of Nintendo sports oriented games, it looks ok visually, and it’s also a 3DS title, if you’ve been longing for something new to play. The sports featured will be Baseball, Golf, Soccer, Tennis and Horse Racing (that’s a sport, right?). Featuring 15+ characters to play as, it should make some 3DS owners happy. On the sales side of things, usually I would mention one or two, but apparently there are no new sales to speak of this week. Or if there are, the page listing them is barren. 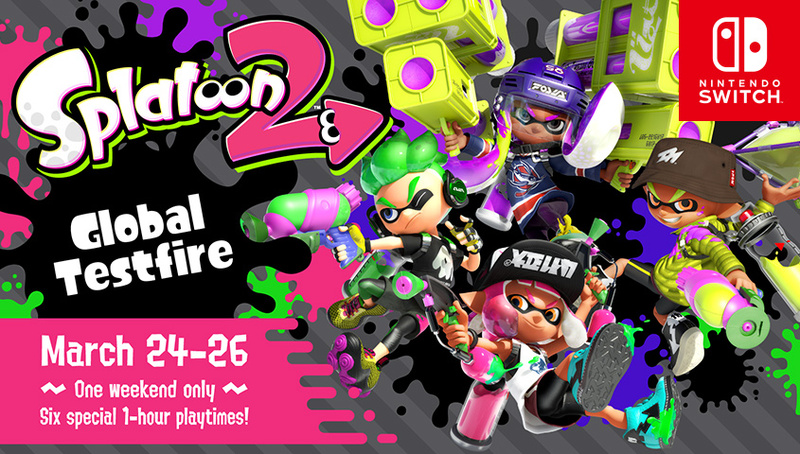 Either way, that’s ok, since there is something far more exciting happening for Switch fans this weekend – the Splatoon 2 Global Testfire! This free event starts tomorrow, and will let you try out some new and classic Splatoon gear in a variety of arenas. I know I’ve been looking for an excuse to get back into that Splatoon frame of mind, so if you like the sound of that, below are the dates and times you can get in on the squid fun. 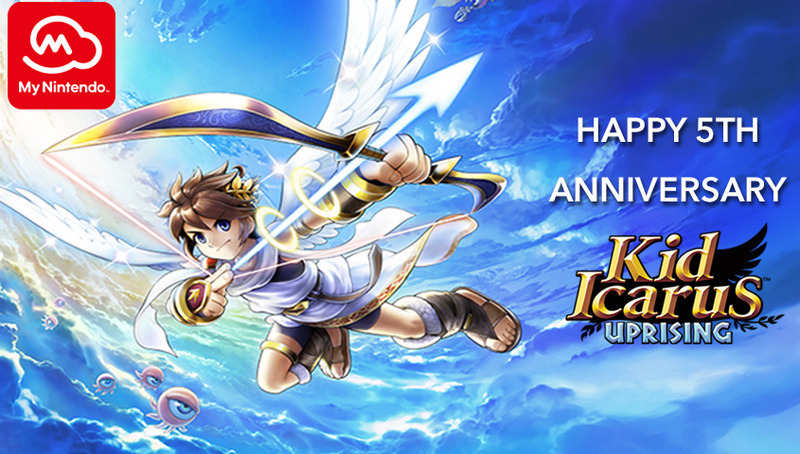 My Nintendo is catering to our favorite winged hero, Pit, with a host of Kid Icarus savings and new animated content. On the savings side, the following are 30% off – Kid Icarus: Uprising (highly recommended if you haven’t played it yet), 3D Classics: Kid Icarus, the Wii U Kid Icarus and Kid Icarus: Of Myths and Monsters. Plus, there are the following newly made Kid Icarus anime – Medusa’s Revenge, Thanatos Rising and Palutena’s Revolting Dinner. Oh and if you’re looking for a new Theme, there are two new Pokemon Themes you can check out. Lastly, there are a couple more games with demos available you might consider checking out. First up is Plantera, where you grow a garden and breed beasties, while avoiding getting razed by feral animals. 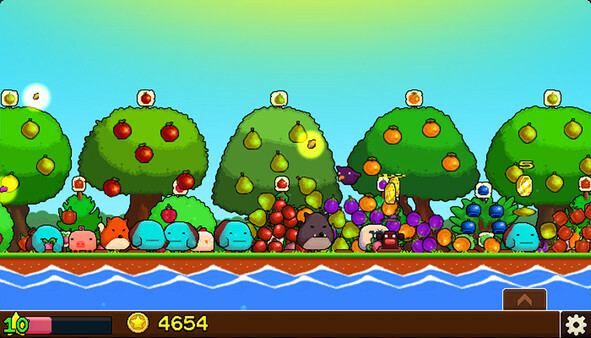 The other demo is for Ambition of the Slimes, a quirky little tactics RPG that looks intriguing. But that’s pretty much it, since the other new games aren’t anything compelling. Like I said, another quick Nintendo Download, but not a bad one. Make sure to stay tuned to oprainfall next time for the latest Nintendo goodies. Now if you’ll excuse me, I need to get ready to start being a Squid or a kid again!